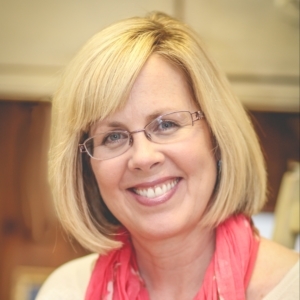 Laurie is co-founder of Thistlebend Ministries and an author, speaker, and teacher. She has a passion to teach God’s word to call and equip women to live the gospel. She has been teaching the Bible for 25 years and during the past ten years has been writing, teaching, filming, and publishing her own curriculum. Laurie has counseled many women and served in various leadership positions in women’s ministries. Hope joined the Thistlebend team in 2007 after moving to Louisville in 2004 and being a part of several studies taught by Laurie Aker. She has served as an Abigail, editor, and publishing and operations director for the ministry. Over the years she has been active in her local church on missions and worship teams and as a leader in various small group ministries. She has a degree in Business and Social Science and a MA in Political Science and International Relations. Hope is married to Steve and they have two children. 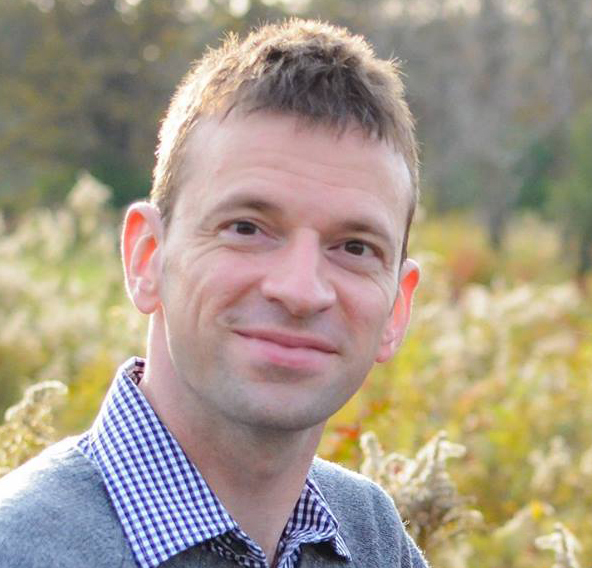 Scott serves as the doctrinal editor at Thistlebend Ministries. He holds an M.Div. from the Southern Baptist Theological Seminary and a B.S. in Secondary Education in Integrated Language Arts from Kent State University. After graduating from college, Scott traveled to Korea to teach English as Second Language and met Ms. Ahn In-ok. By the grace of God, Scott somehow convinced her to leave her country, her family, and her language and come to America to be his wife. She traded the family name Ahn for Kaczorowski. Scott and In-ok now live in Cuyahoga Falls, Ohio. Scott has a passion for the preaching of the Word, pastoral ministry, and international missions. Some would say (perhaps his wife) that he likes books a little too much. 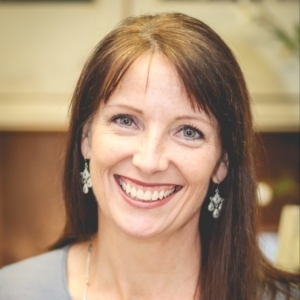 Susan joined the Thistlebend team in 2007 after taking several life-changing Bible studies written by Laurie Aker—Falling in Love Again with Your Lord, Husband and Children, and At His Feet. 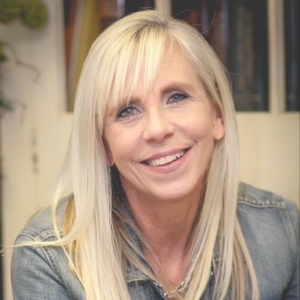 She has served as an Abigail, as the director of Thistlebend’s Going Beyond the Gate outreach ministry, and currently as the Director of Weekly Discipleship Studies. Susan has a BA in History and Philosophy from Trinity University in San Antonio and a Masters in Social Work from the University of Houston. She served as a family counselor for Children’s Protective Services in Houston, TX, until getting married and moving to Louisville in 1996. She and her husband, Jeff, have three children. In her free time, she loves to read books on theology, go on date nights with her husband, and travel with her family. Ana became involved with Thistlebend in 2014. She will tell you that after spending many years with one foot in the world and the other struggling in her faith, the Lord came in and radically transformed her heart through Thistlebend Ministries. Growing up, she always wanted to incorporate her faith with her work. 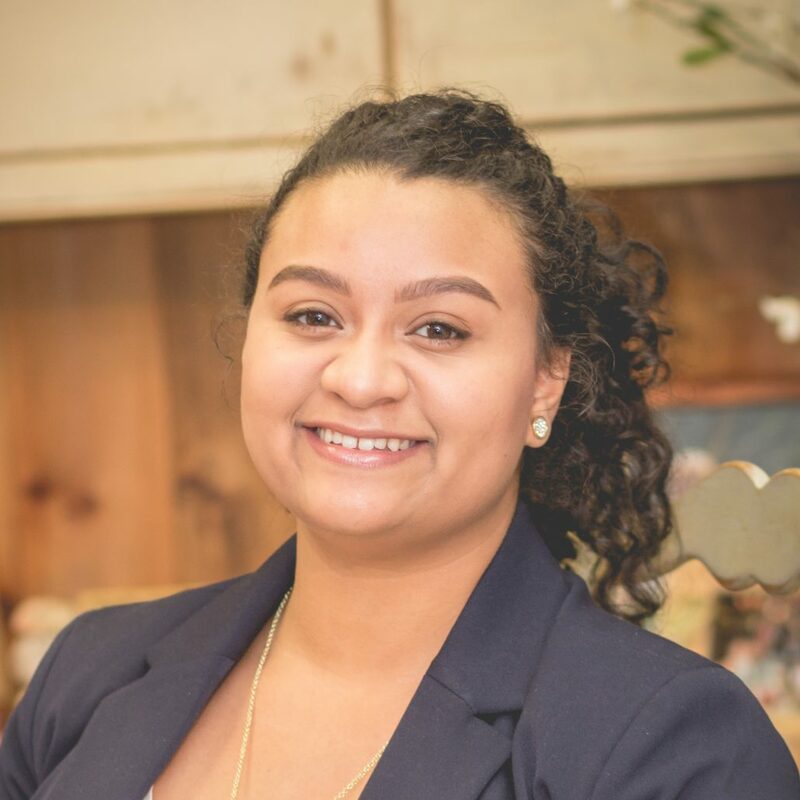 Having graduated from Sullivan University with a degree in marketing and sales management in 2012, Ana now finds herself doing what she loves while serving at Thistlebend Ministries. Ana was 15 when she met her best friend and husband Will. Married in 2013, they have two “crazy” dogs Gallagher and Scotland. She loves history, traveling, food, and coffee. 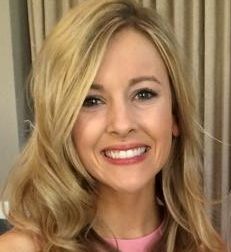 Chelsey has been involved with Thistlebend since 2012. The Lord brought her to Louisville for a job after graduating from the University of Kentucky; it was then that she was introduced to Thistlebend studies and the Lord began to draw her heart to himself. She testifies the Lord has used Thistlebend to greatly impact her walk with Him. For the past two years Chelsey and her family have been members of Fellowship Church in Louisville where she has served on their women’s ministry team and specifically with their mentoring ministry. She and her husband, Cory, have also served as Gospel Community Group leaders in their church. Chelsey and Cory have been married for five years, and they have two boys that she has the privilege of staying home with, Kipton and Jaxton. 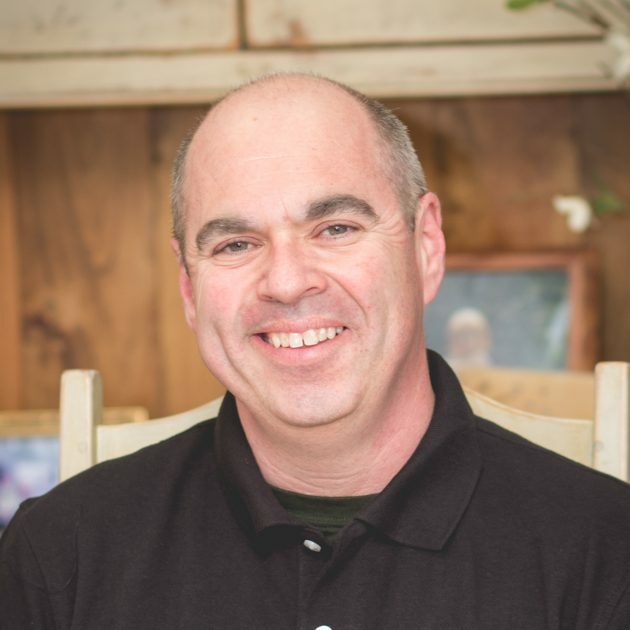 Kevin has been a ministry assistant with Thistlebend since 2004 when he moved from Boston to Louisville. He is a hard-working, dedicated, faithful servant of the Lord and has a desire to serve others in every capacity. He loves reading, movies, and sci-fi...and lasagna! Greg Gilbert is the Senior Pastor of Third Avenue Baptist Church in Louisville, KY. He earned his B.A. from Yale University and his M.Div. from The Southern Baptist Theological Seminary. He is the author of "What Is the Gospel?" and the co-author of "What Is the Mission of the Church?" and "Who Is Jesus?," among others. Greg is married to Moriah and they have three children: Justin, Jack, and Juliet. 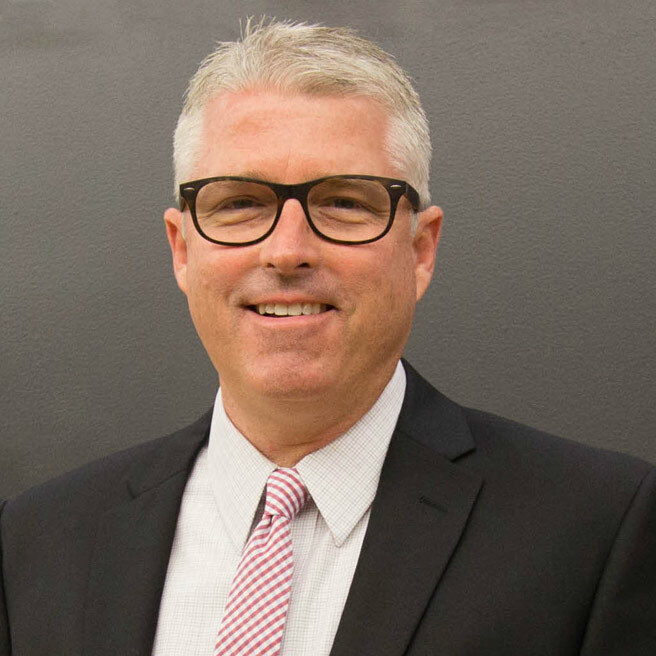 Kevin is the Senior Vice President for Advancement and Chief Operating Officer for The King‘s College in New York. He manages fundraising, resourcing, and coordinating the President’s Cabinet as they pursue daily operations at the College. Prior to this, Kevin worked in the Office of the President at Focus on the Family. 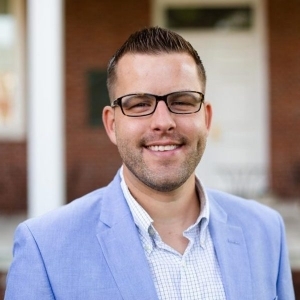 At Thistlebend, we are thrilled to have Kevin’s experience and expertise in business and advancement and are grateful for his friendship and partnership in the gospel. He and his wife Lauren have three daughters: Emma, Lillian, and Blake. 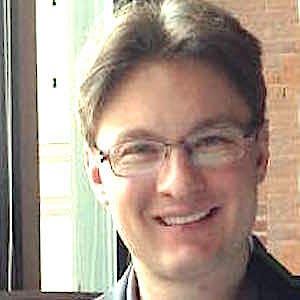 Eric is the Lead Pastor of Capital City Grace Church in downtown Columbus, Ohio. He became Lead Pastor in 2014 after helping start the church in 2009. 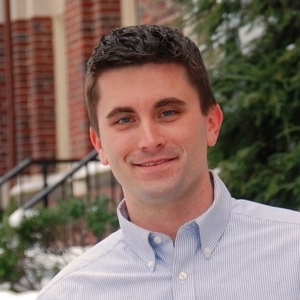 He is also the owner and lead designer of Eric Miller Creative, a web design company based in Columbus, Ohio. Eric has been doing web design for 10 years. He designed Thistlebend’s website. Eric and his wife Julie have been married since 2006. They live in downtown Columbus and have two young sons. Jon is the Interim President for Reaching & Teaching International Ministries. In addition, Jon regularly travels abroad to train pastors and leaders. He is married to Lindsay and they have two children. The Deedricks reside in Louisville, KY, and belong to Third Avenue Baptist Church, where Jon serves as an elder. He is a graduate of The Southern Baptist Theological Seminary. In his role as Resources Consultant for Thistlebend, Jon reviews Thistlebend‘s discipleship materials for their biblical and theological content, training methods, and impact.